One worry many people have when deciding to eat more healthily or follow a plant-based diet is the apparent high cost of the change. 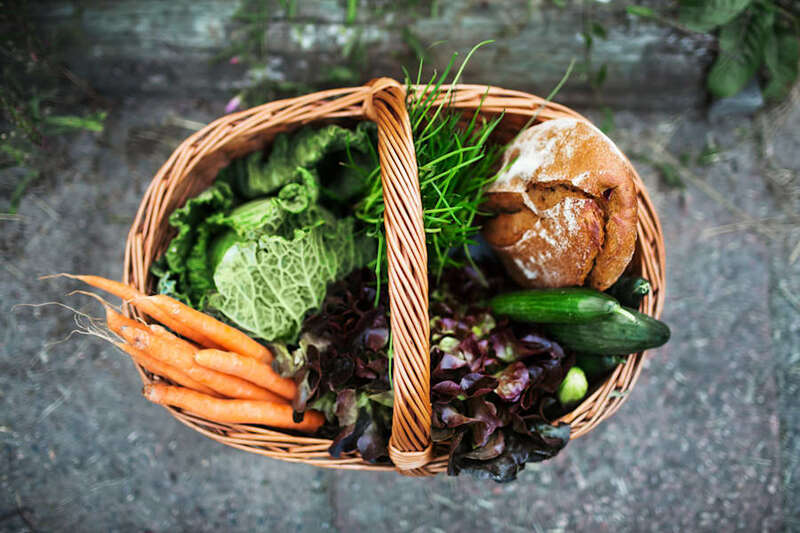 Yes, eating healthily can be expensive if your trolley is full of superfoods and organic produce, but at its core, health eating is incredibly affordable. 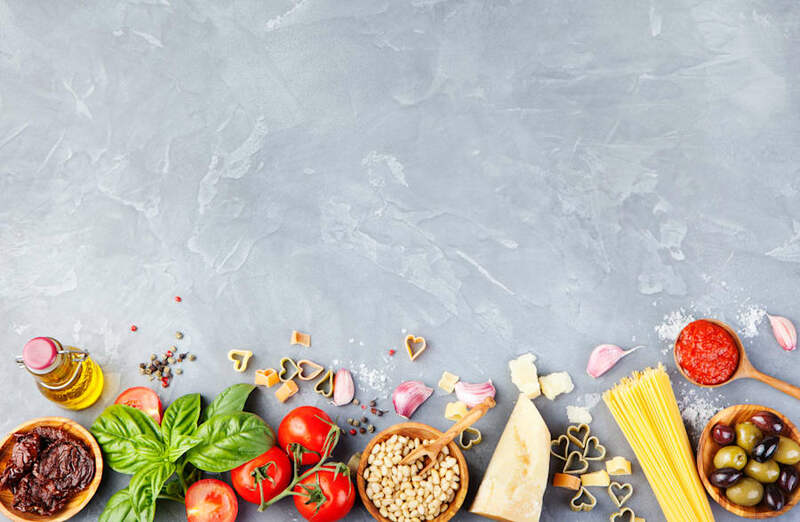 "Studies have found that people do tend to believe healthy foods are in fact more expensive," Anna Debenham, accredited practising dietitian from The Biting Truth, told HuffPost Australia. "While this may be true in some product categories, many people believe this is the case across all categories, and it is not. "Of course, if you are wanting to follow the latest trends and superfoods, your shopping trolley price tag is going to stack up, but many of the healthiest staples are actually more affordable than their unhealthy counterparts." Nutritionist Fiona Tuck highlights that often we use the "healthy food is expensive" reason as an excuse to not make healthy dietary changes. "We sometimes make excuses for the things that we don't want to do," Tuck said. "Choosing an apple over a chocolate bar is not only a healthier choice, but it is a cheaper choice too. "Healthy eating doesn't need to be expensive and can actually be more economical than buying pre-packaged processed goods like confectionery, fizzy drinks and junk food. "Choosing fresh fruits and vegetables, whole grains such as brown rice and wholemeal pasta, lean fish, meats and poultry is an economical way to eat." Follow these nine tips on how to eat healthy on a budget. "If you plan ahead and cook from scratch, healthy foods are not more expensive," Debenham said. "Try to plan your meals one week in advance so you know exactly what you need." Need ideas? Try these healthy, meal prep-friendly recipes. "Check supermarket catalogues for specials and identify any products that you need before you go shopping. "Once you have planned your meals for the week, write a shopping list and stick to it. If you find the aisles too tempting, why not try shopping online?" While it might be tempting, choosing exotic superfoods such as acai and goji berries, or organic foods, can quickly shoot up the price. 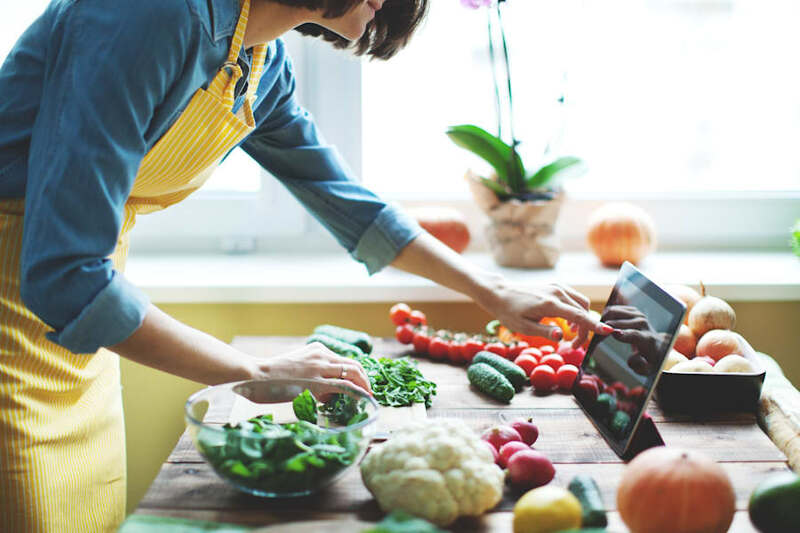 "Healthy eating becomes more expensive when people become fixated with new trends and fads," Alexandra Parker, accredited practising dietitian from The Biting Truth, told HuffPost Australia. "Fad foods and ingredients are often marketed with a superior price tag and, more often than not, lack the scientific evidence to support any health claims around them." "Healthy eating is very affordable if you cook your meals from scratch," Parker said. "If you choose to regularly purchase healthy meals from restaurants for breakfast, lunch and/or dinner, it will certainly take its toll on your wallet, as healthier eating out options tend to be more expensive than less healthy options." Browse online for easy, healthy recipes and get inspiration from Pinterest. "Shopping for real, fresh ingredients that are in-season will provide the true nutritional benefits without the price tag," Debenham said. Think about it: if you're buying mangoes in winter, you're paying for the product to be shipped in to Australia. Plus, out-of-season produce won't taste as good as in-season varieties. Most times, food with no-frills or zero packaging -- like uncooked rice, pasta, fruit, veggies, loose nuts and legumes -- will be cheaper than their pre-prepared, pre-chopped or pre-packed counterparts. "Minimise processed and packaged foods. These are more expensive and full of sugars, salts and additives," Tuck said. "Buy wholegrain pasta and rice and cook at home, rather than buy precooked, packaged options. And throw in fresh veggies and herbs, rather than using packet sauces and mixes. "You can also buy a whole fresh chicken and roast at home. This is a more economical way to eat, plus it doesn't have artificial flavours and additives like the pre-prepared, packaged or processed meats." 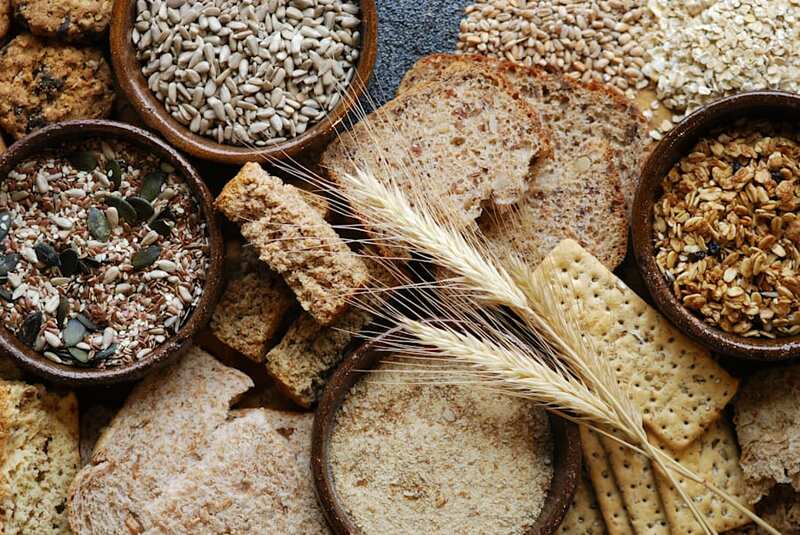 Whole grains like oats, barley and whole wheat help keep us fuller for longer. Don't be afraid of buying home-brand foods, as well as cheaper cuts of meat to make stews, to dramatically lower the total shopping cost. "Compare the prices per kilogram or unit price to determine the best value for money," Parker said. "Generic brands such as home brand are usually the same quality and provide the same nutritional benefits, but more affordable. "You can use regular tomatoes instead of cherry tomatoes, swap eye fillet for rump steak, and try frozen peas instead of snow peas." "Try to stock up on foods you eat regularly when they are on special. For example, tins of tuna or tubs of yoghurt," Debenham said. "Buy a large tub of yoghurt and portion it out rather than buying individual sized tubs. "If you have bought too much of a vegetable such as carrots, slightly steam them, let them cool and place in a ziplock bag and freeze." Another tip: instead of buying grated cheese, which is more expensive, choose a block of cheese and grate it yourself. Farmers markets also often have reduced-price produce. "We all know how tempting it is to buy unhealthy foods when you go to the supermarket hungry. So one super tip is to eat before you go shopping, as you'll find you're much more likely to stick to your list this way," Debenham said. "Frozen and canned fruits and vegetables are just as good as fresh from a nutritional perspective," Parker said. However, when it comes to canned fruits and vegetables in particular, be mindful of the salt and sugar content. "Pay attention to salt content in canned veggies and look for no-added salt (sodium) products. With frozen fruit, ensure there is no added sugar, and if you're choosing tinned fruit opt for natural juice rather than syrup." 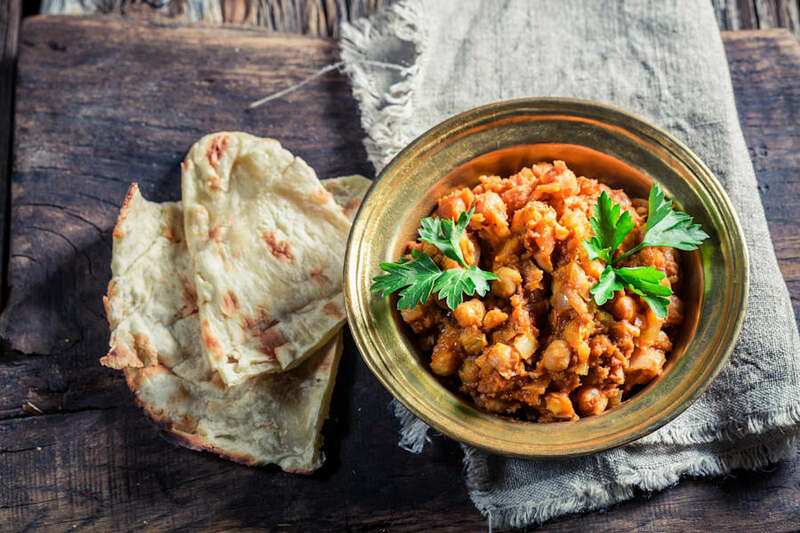 Whip up a quick curry using canned chickpeas, veggies and Indian spice mix. "You can find 500 grams of lean mince at the supermarket for around $7 or less. This amount easily makes two dinner meals, with lunch leftovers," Parker said. 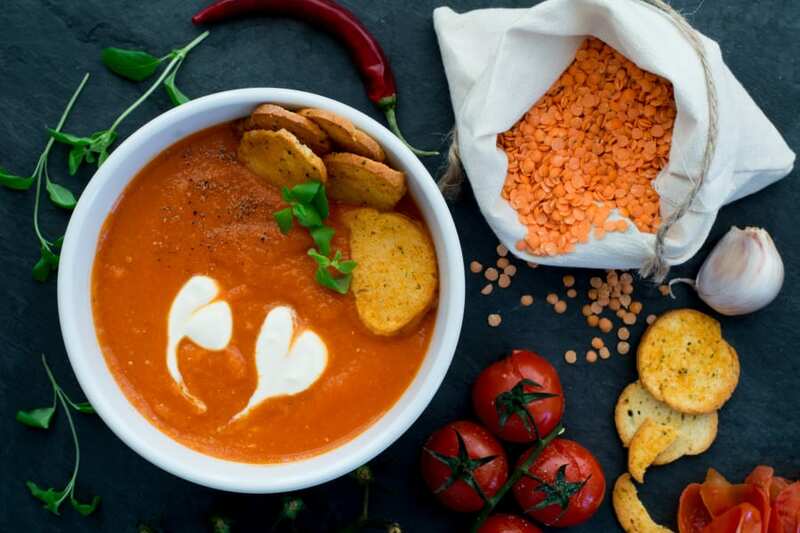 "Packing in affordable veggies like frozen peas and carrots, along with legumes such as lentils, will help to bulk out the meal and mean it will go even further." "This is the perfect meal for the weekend and you can flavour it up with whatever herbs and spice you like," Debenham said. Try this recipe. "You can generally find stir fry beef or chicken tenderloins for around $7 at the supermarket which, combined with rice and frozen veggies or seasonal vegetables, can be used to create at least two dinners, plus leftovers," Parker said. "This is a great option during winter. Try throwing some lentils and veggies in a pot to make a winter warming lentil soup and serve with some crusty bread," Debenham said. "Make your own healthy pizza using pita bread and whatever vegetables you have left in the fridge. We usually add some chicken to bump up the protein content," Debenham said. "Try roast chicken whole grain wraps with fresh veggies, or salad made with roast veggies and chickpeas," Tuck said. "Cook rolled oats and top with sliced banana, natural yoghurt and a dash of honey," Tuck said. "For snacks, try fresh fruit, homemade hummus (chickpeas, garlic, lemon juice, natural yoghurt), carrot sticks and a handful of raw nuts."